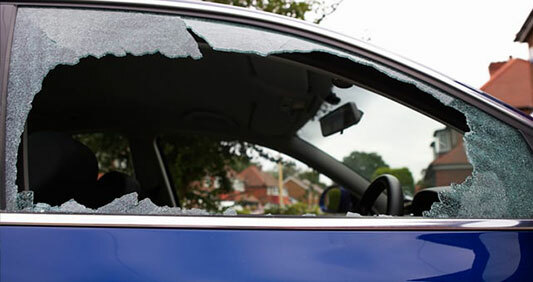 Eastlake Auto Glass offers auto glass replacement and repair in Bellevue and Redmond, Washington. 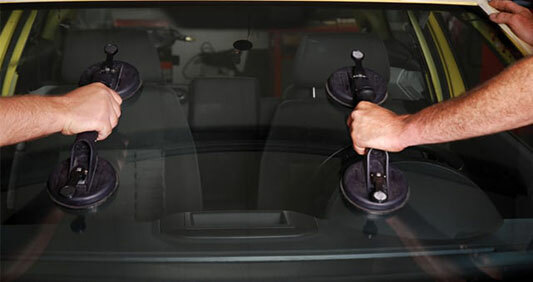 With over 40 years in business, our technicians are honest, experienced and detail oriented. We work hard to treat your car like our own with only the best service and products. 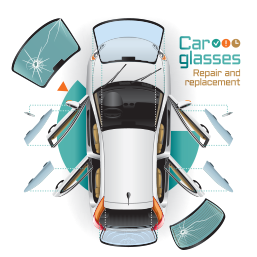 We will provide our customers with service, quality and value unparalleled in the auto glass Replacement and repair industry. We will set the industry standard and continuously improve. We will remain customer-driven and committed to excellence in all we do. 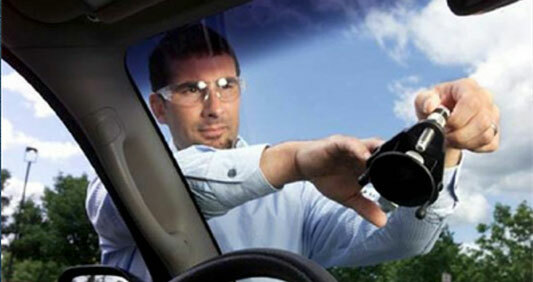 Your first choice for auto glass solutions. Bonus! He actually preserved a membership decal on the old windshield and put it on the new one. (No windshield place ever did that for me.) I’ll definitely go back for any future windshield work. It’s a family affair, sister, brother, and dad. Greg, the dad gave me some great advice regarding my choices of new windshields. He shared that I could opt for an OEM Mercedes product at $1050 for just the part. Alternatively I could select a manufacturer of glass that supplies the OEM market for $520, including installation and sales taxes. But I would need to be happy not having a “silver star” logo in the glass. I may drive Mercedes-Benz vehicles, but I didn’t get to the point where I could afford them by wasting money. Thus, I chose the more affordable glass. Greg, and his staff were great in all regards, and I could not recommend them more highly. 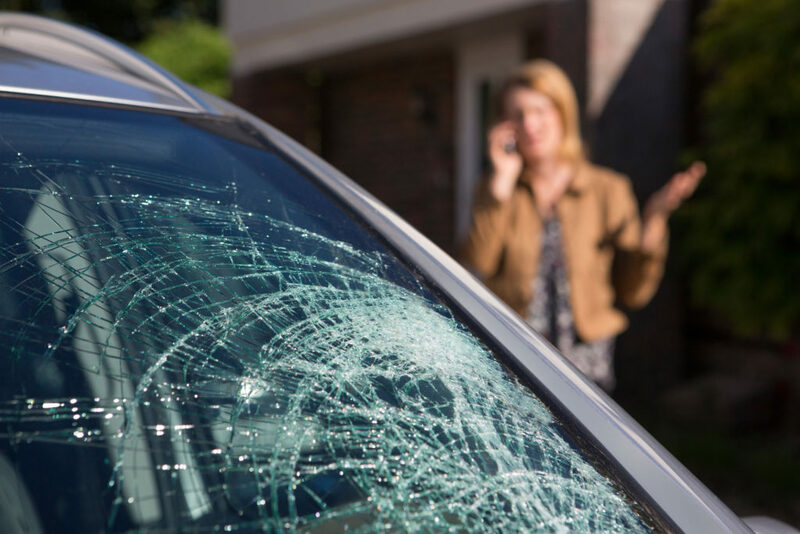 While hoping that I don’t need another windshield in the near future; should the need arise you can be sure I will be revisiting Greg and his family. My car was way over due for a windshield replacement. Called on a Monday morning and I was able to get an appointment for the following day. I dropped my car off at 6:30am and Greg gave me a ride to my office in Bellevue. Car was ready for pickup by 10:00am. Fair price and quick, friendly service – highly recommend!